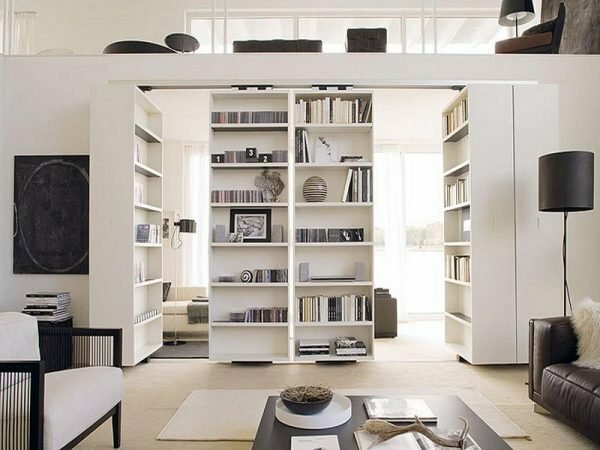 If you have extra space or just want to make a secret corner in your apartment just for yourself, where you can storage all the good and bad moments of your life. 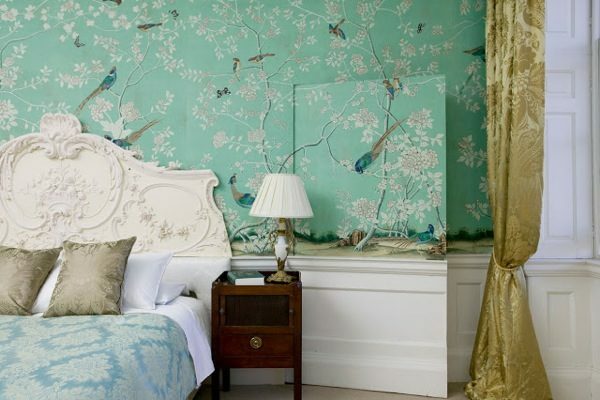 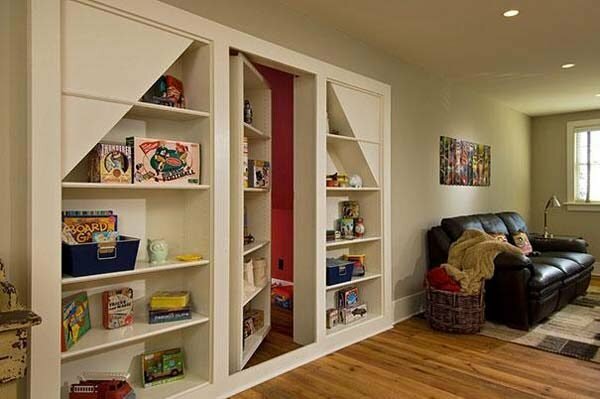 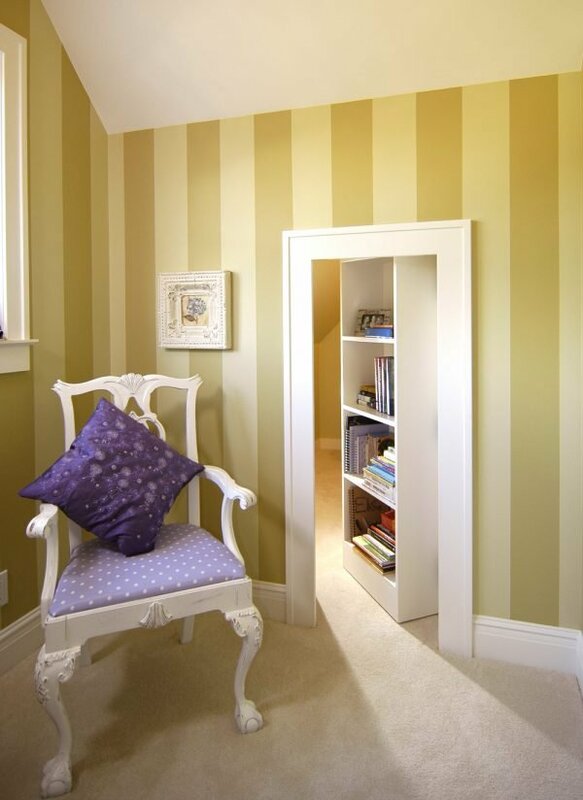 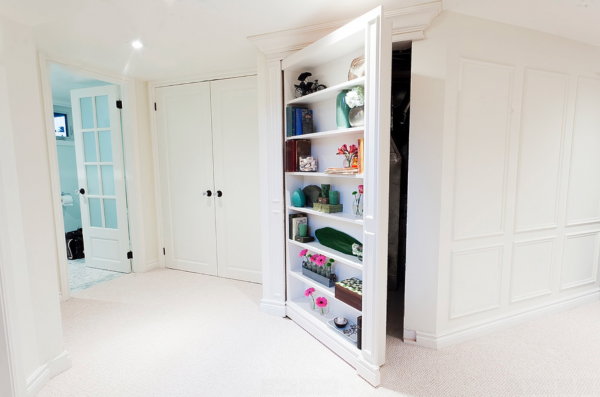 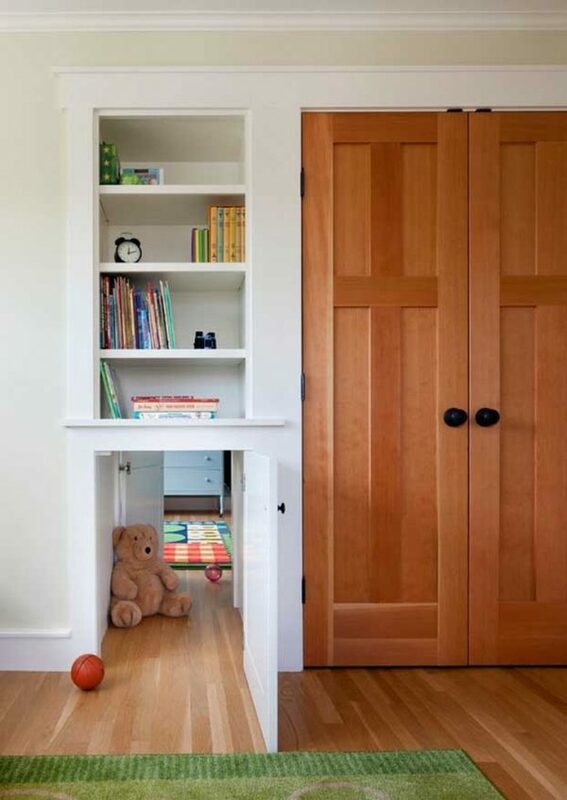 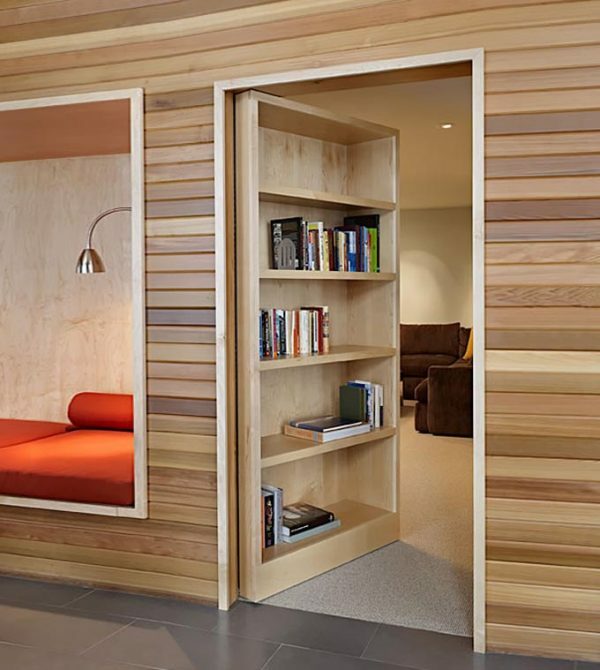 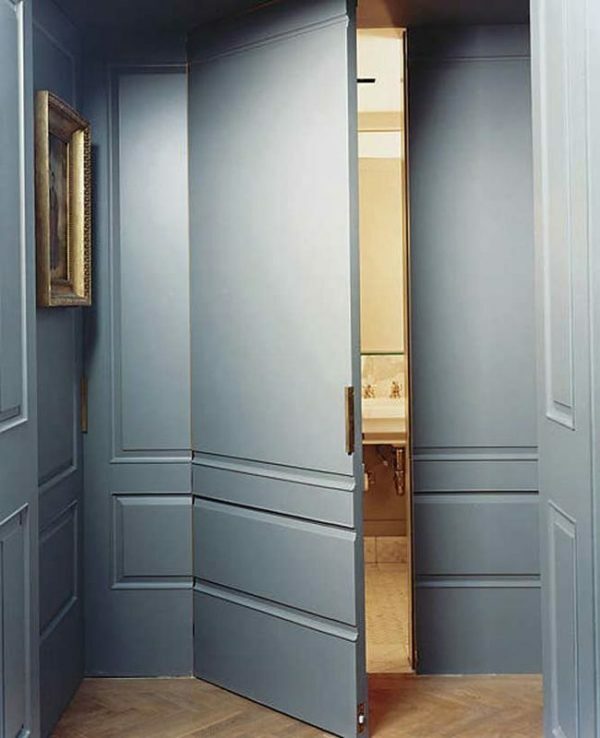 Ideally designed and imaginative secret rooms can provide you with that. 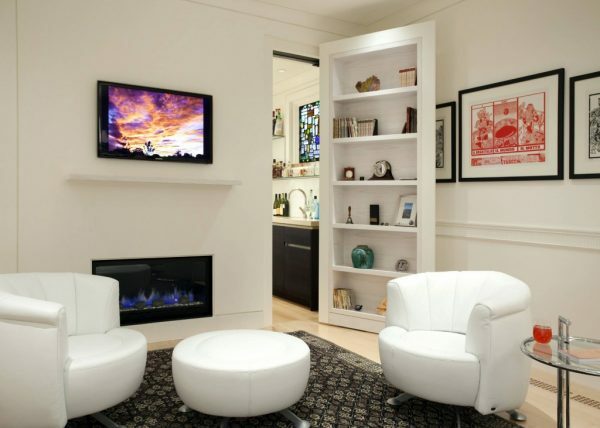 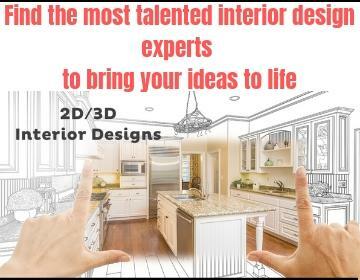 Hidden from the eyes of the public, arrange your space for yourself with your ideal interior. 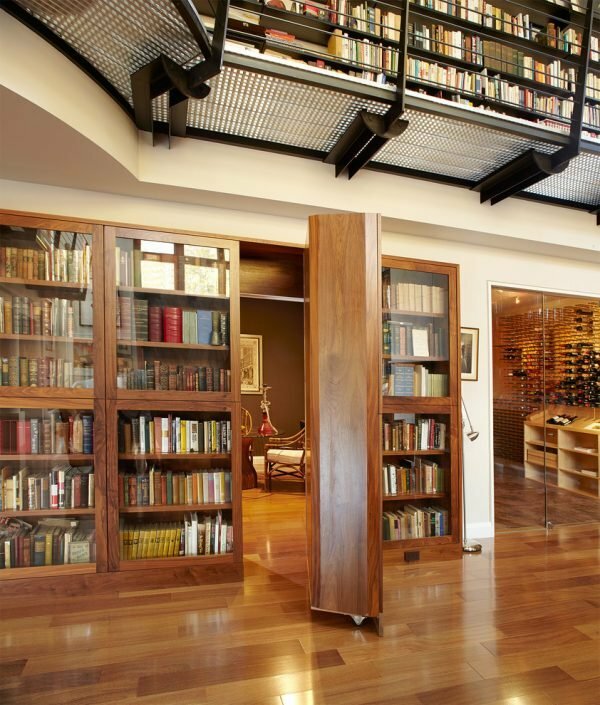 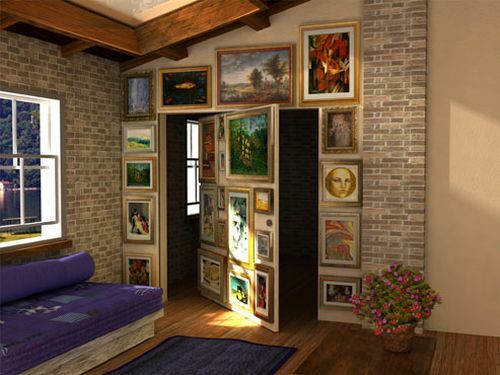 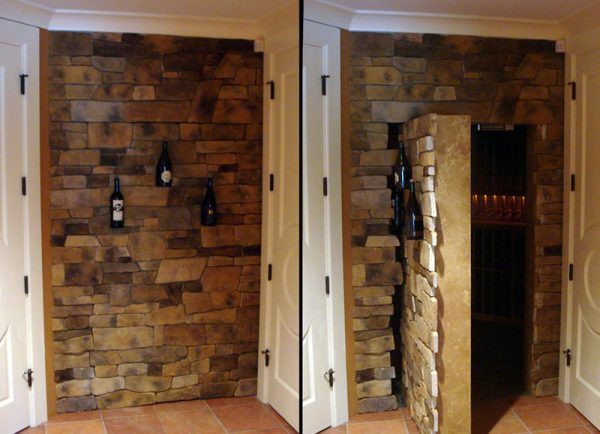 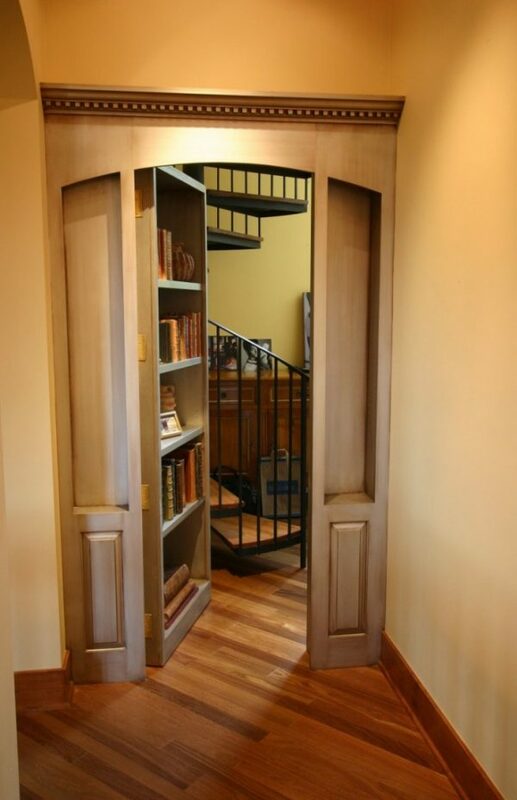 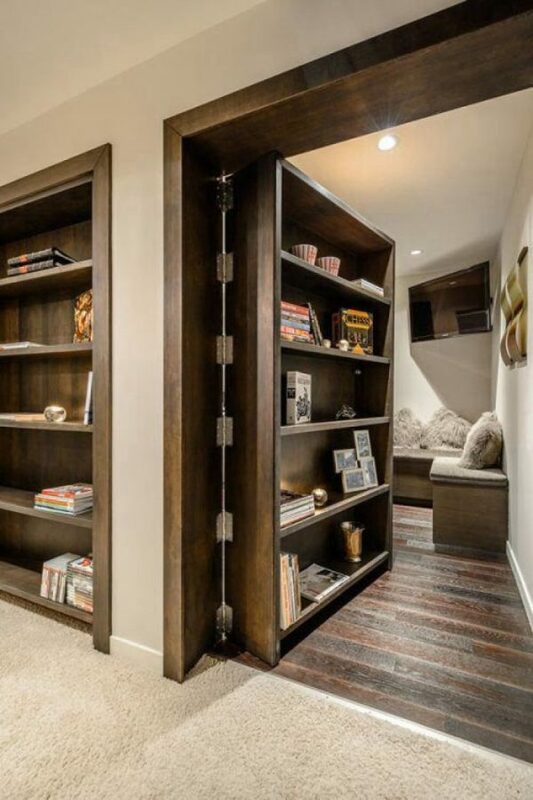 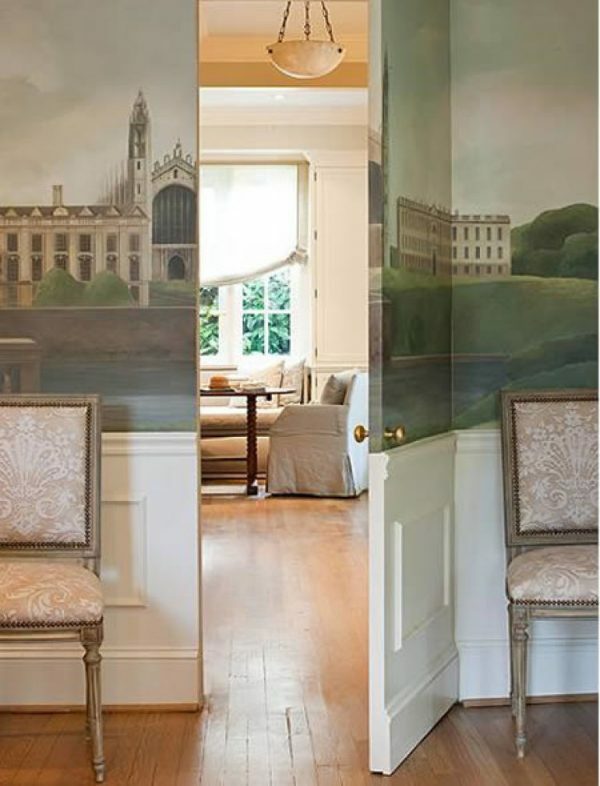 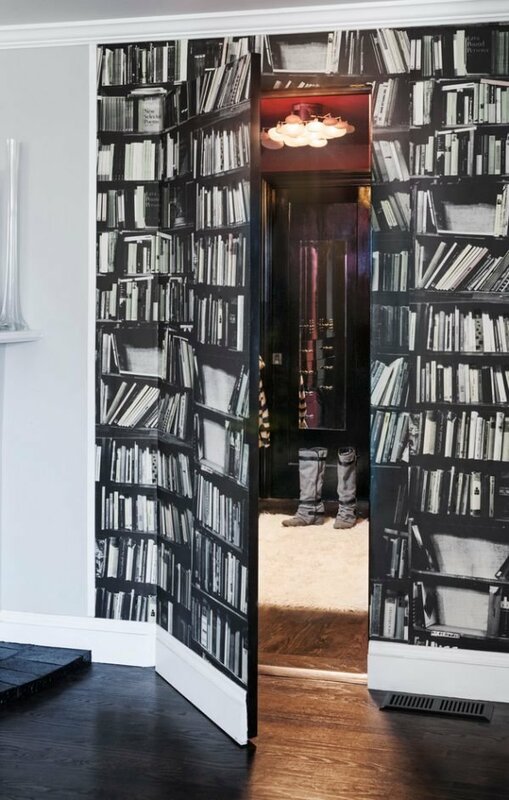 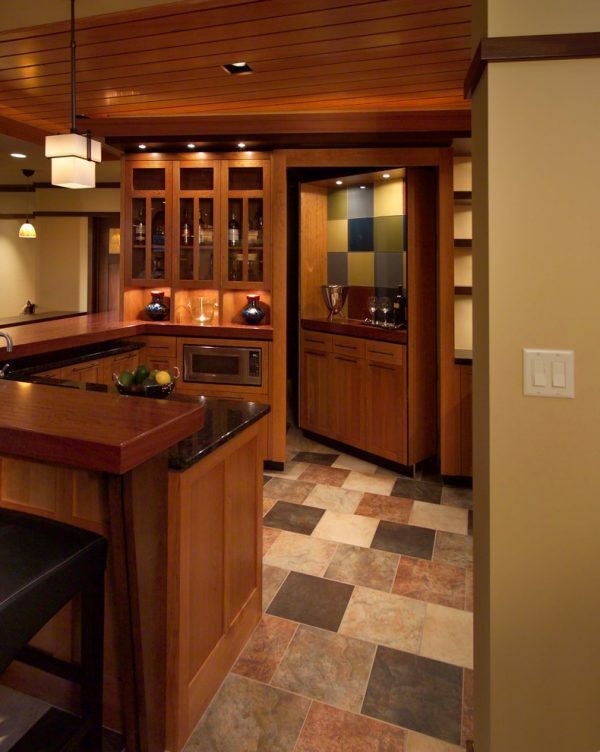 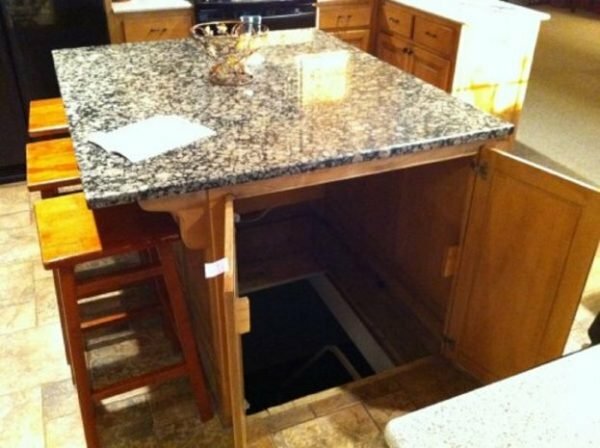 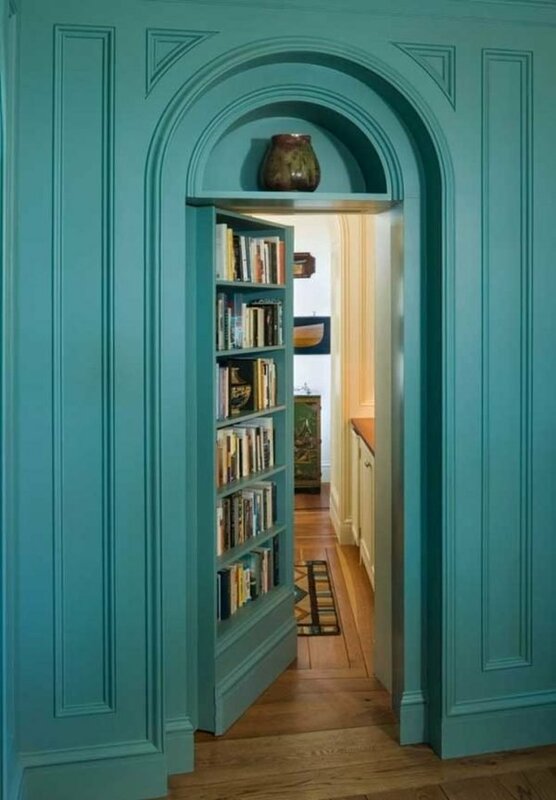 Here are some of the most interesting secret passages and rooms, and you decide which one best suits to you.